GREAT VALUE AT A BEST PRICE !!! Absolutely Stunning SEMI CUSTOM Home in a highly sought Anatolian Country Estates. 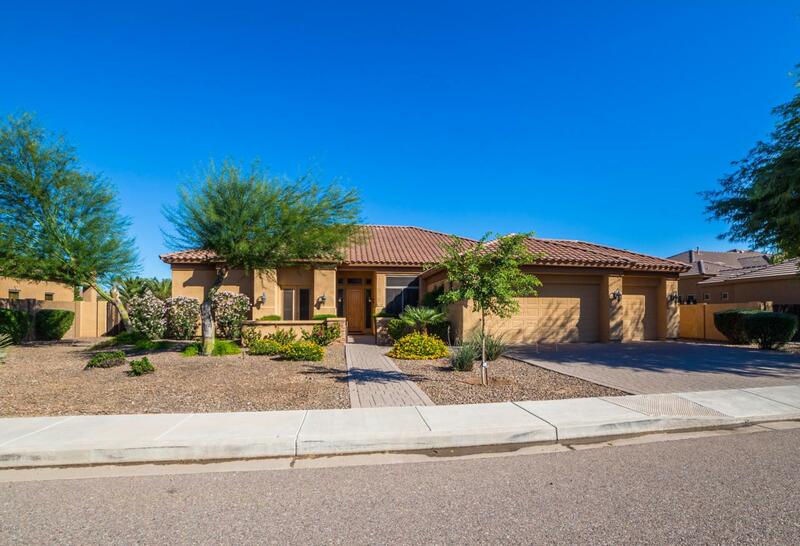 4 Beds | 3 Baths | 3 Car Garage on a ~18,000 sqft lot. Home welcomes to a Private Courtyard, 12 ft COFFERED CEILINGS, Welcoming Columns, Travertine Floors, Brand New Carpet, Window Shutters, New interior Paint and Much More !! 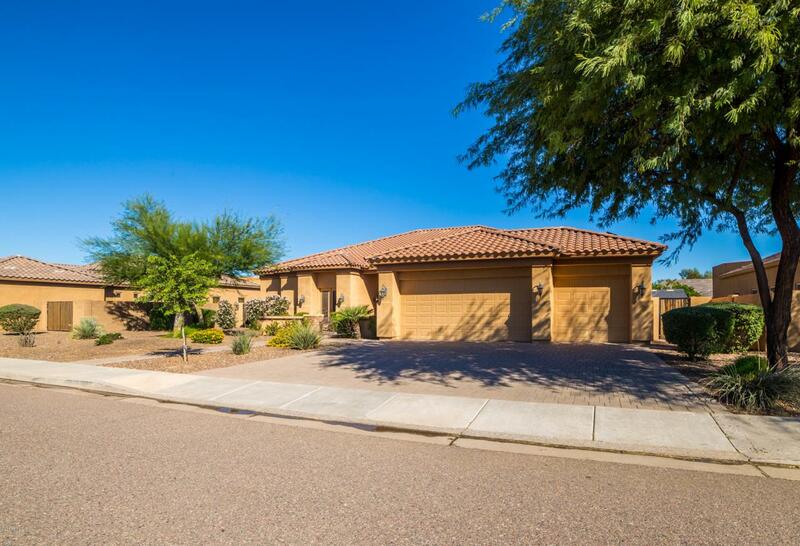 Large Kitchen has Ample Glazed Cabinets with Custom Crowns, Granite Counters, SS appliances, Custom Tile Backsplash. 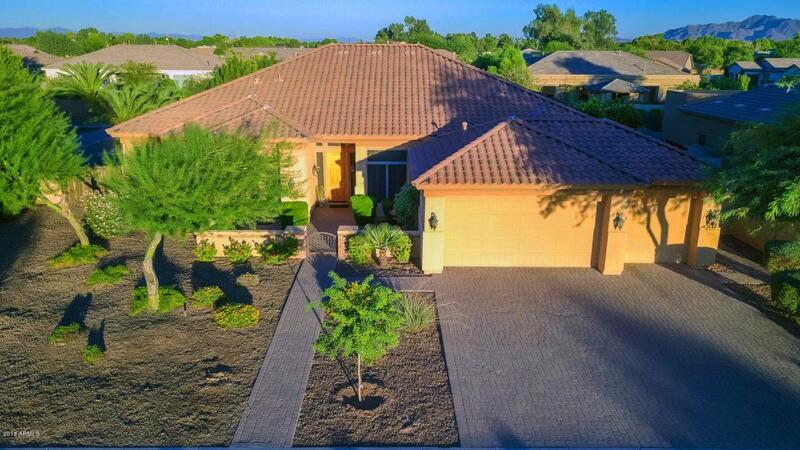 Palace-Sized Master Bedroom with private access to backyard, spacious bath with jetted tub, Room-size Walk-in closet, CUSTOM TILE surrounds in All Baths. 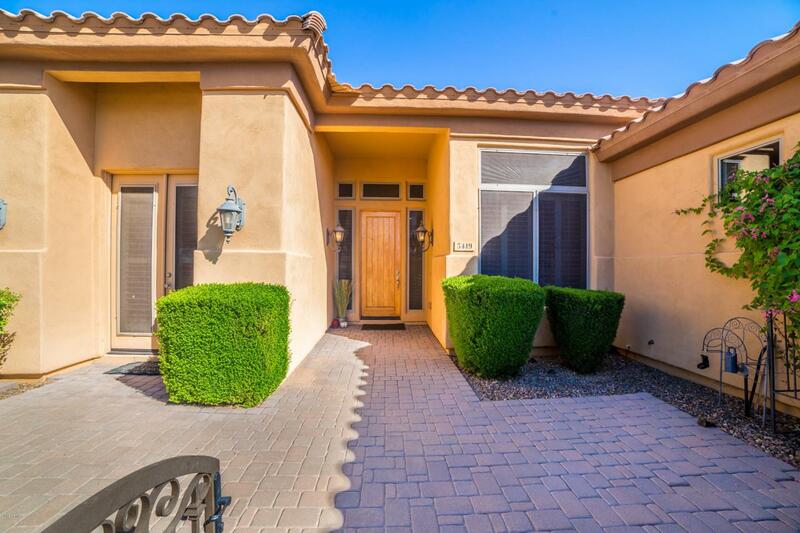 Full Patio Covered equipped with Auto Sun Screen, RADIANT BARRIER throughout ceilings, Solar Water Heater and much more ! !.